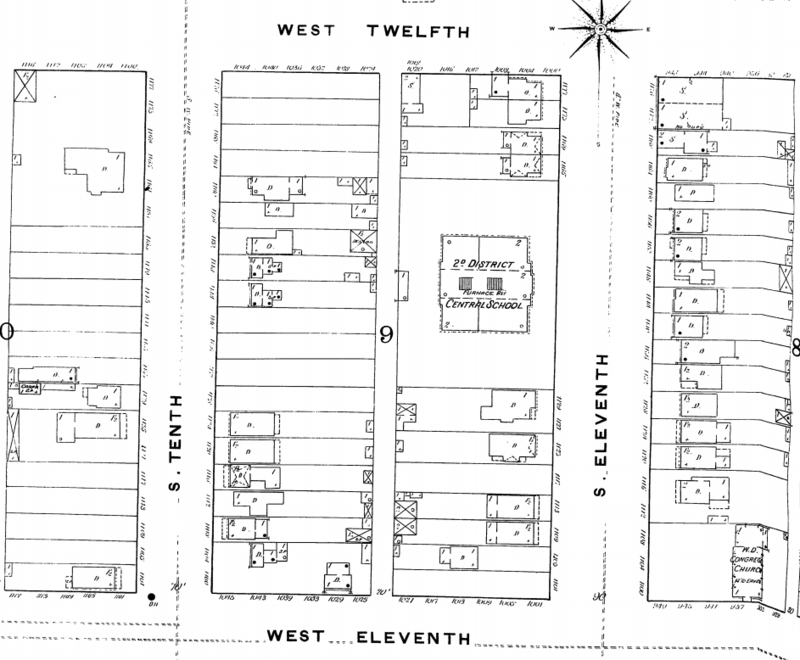 As we visit each of Lincoln Park’s Lost Landmarks, we may develop a richer understanding of the world we live in, and of the role and significance this neighborhood played in Denver’s development as a great city. 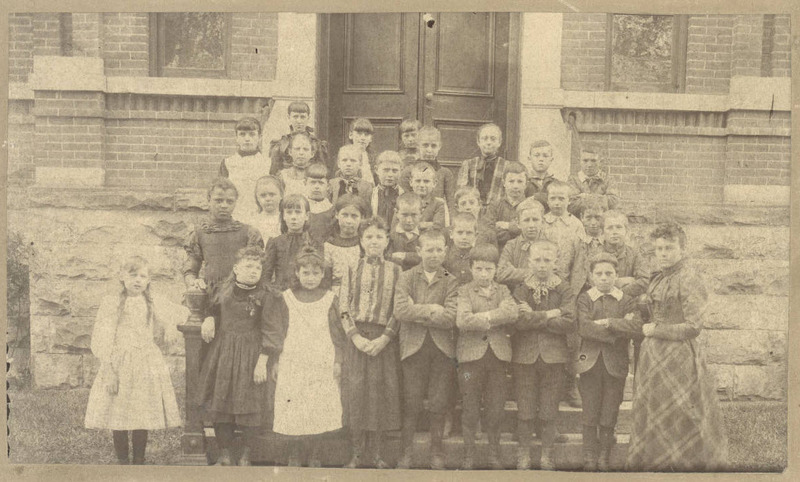 One of our earliest lost landmarks was the Central School, part of the original “Across the Creek” School District Number 2. 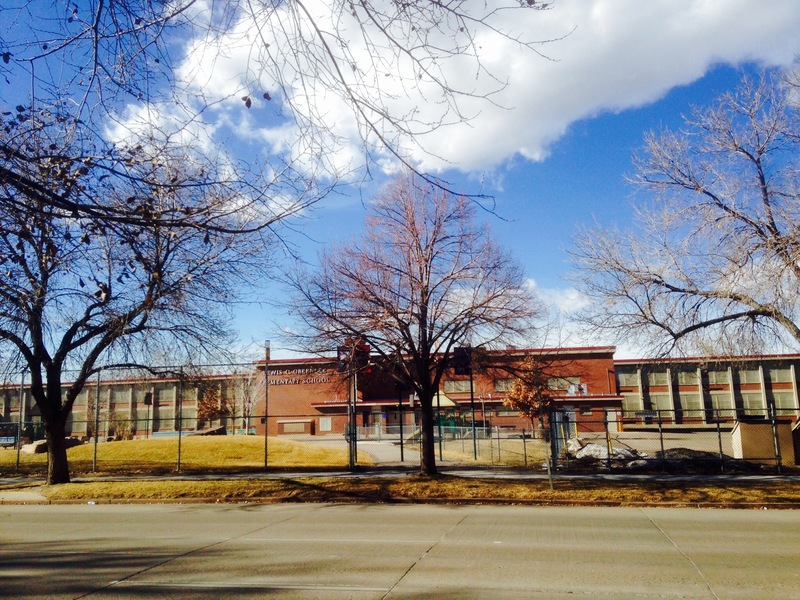 It was built in 1880 and a true product of Denver’s Victorian and Modern aspirations. 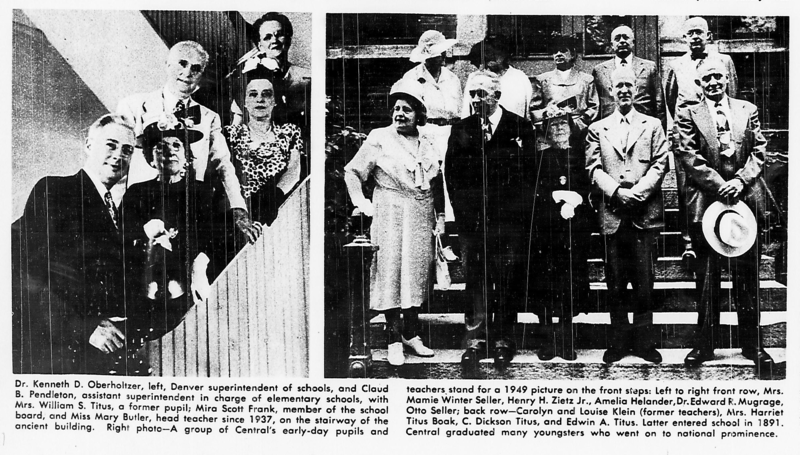 Central was the pride of the neighborhood and would serve three to four generations of our pioneer families. 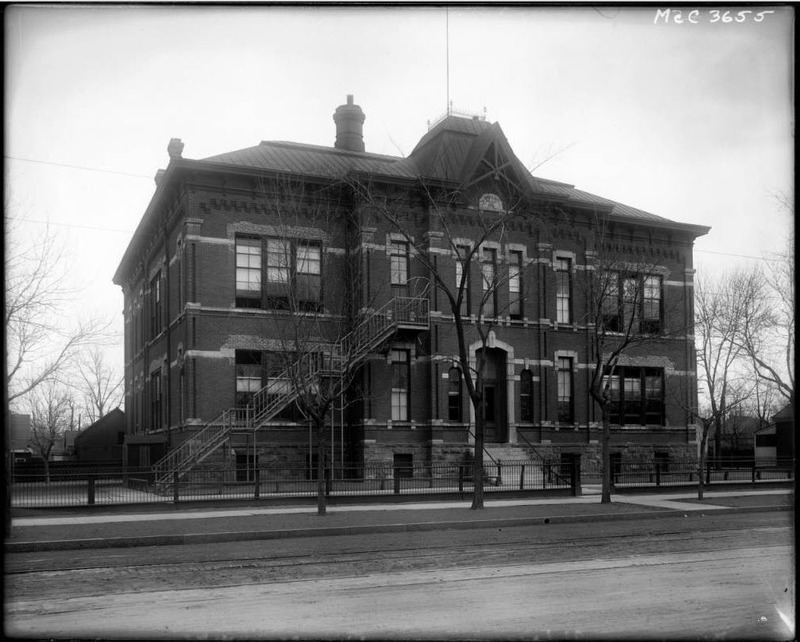 In addition to the elementary students, it was home to the first “West High School” until the grand Franklin School was opened in1884. 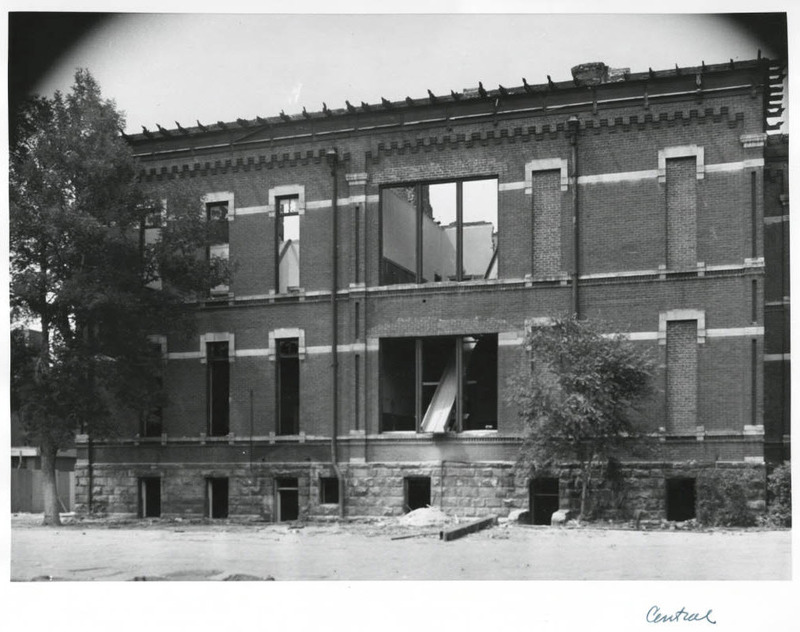 By the forties, the building, and many like it, were considered unfit for the needs of the day, and was demolished in 1952 to make way for Greenlee Elementary. 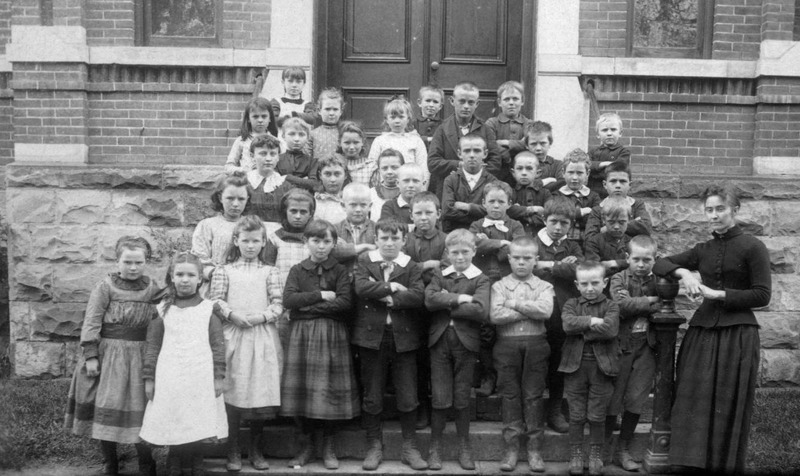 Central was an anchor for neighborhood children that received instruction in a modern curriculum, adding “music and drawing, morals and manners, and cleanliness” to the three R’s. 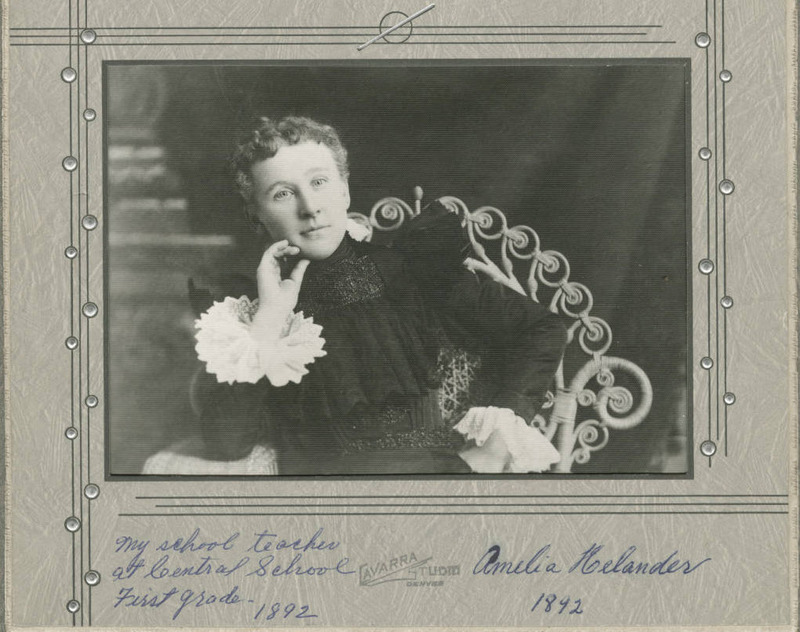 “Central had it’s spelling bees, literary contests and debating societies and there were many group activities in which the parents and public participated.” The faculty and administration were pillars of the community and credited with instilling the knowledge and values that lead to their pupils’ later successes. 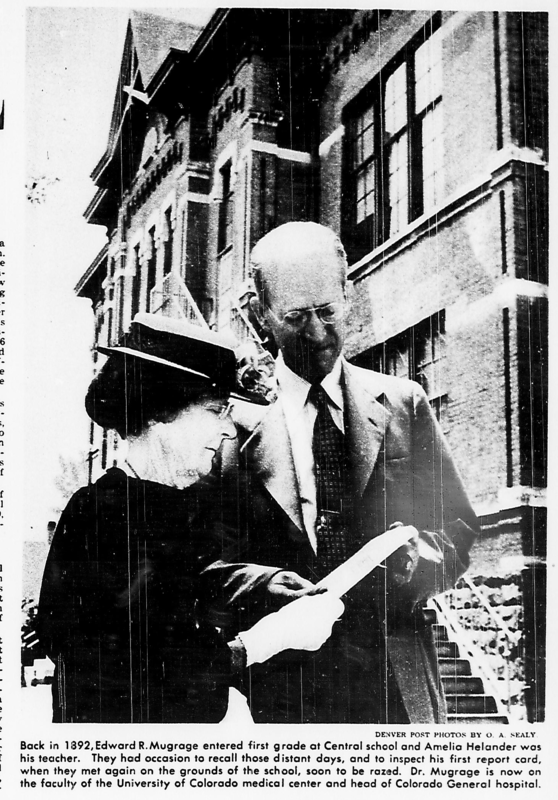 Notable Central school teacher, Emily Griffith, would become a local and national hero for her work in vocational training. 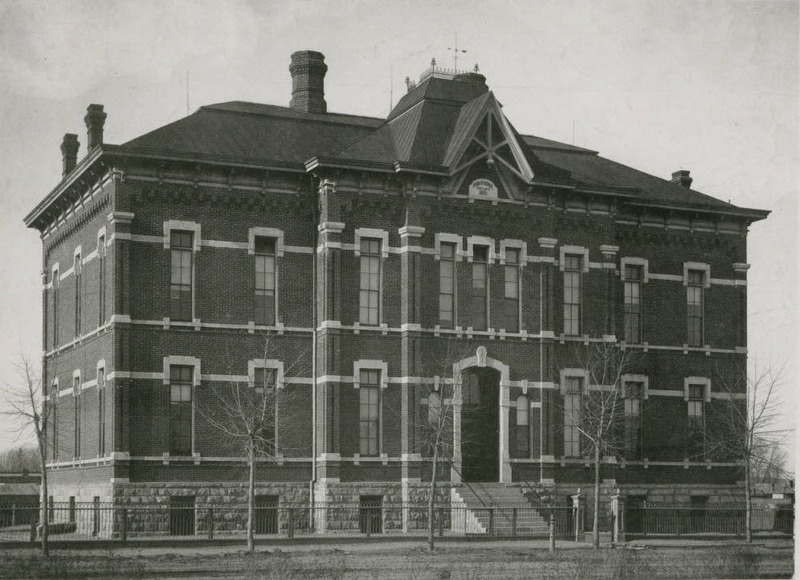 The discovery of her connection to our La Alma Lincoln Park Neighborhood is timely, considering the current construction on the new Emily Griffith Technical College facility here at 12th and Osage. “Wallace C. Irwin, nationally famed author and editor, got his elementary education at Central. He recalls how he once dropped a little dog in the superintendent’s wastebasket. ‘Upon being called to to his office,’ says Irwin, ‘that kindly martinet had asked, ‘Wallace, do you think you are a privileged character?’ and I answered promptly, ‘No, sir.’ That was all. But it said volumes. We had no privileged characters and plenty of wholesome education was beaten into our heads. 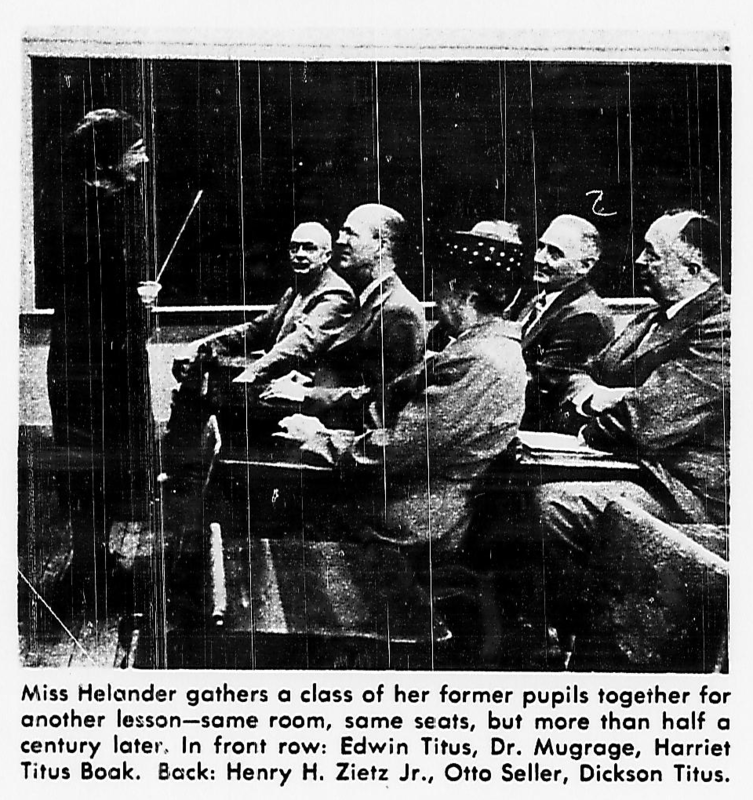 '” (POST 1949, Sept 4). Old friends and neighbors were reunited to celebrate the institution just before it fell. 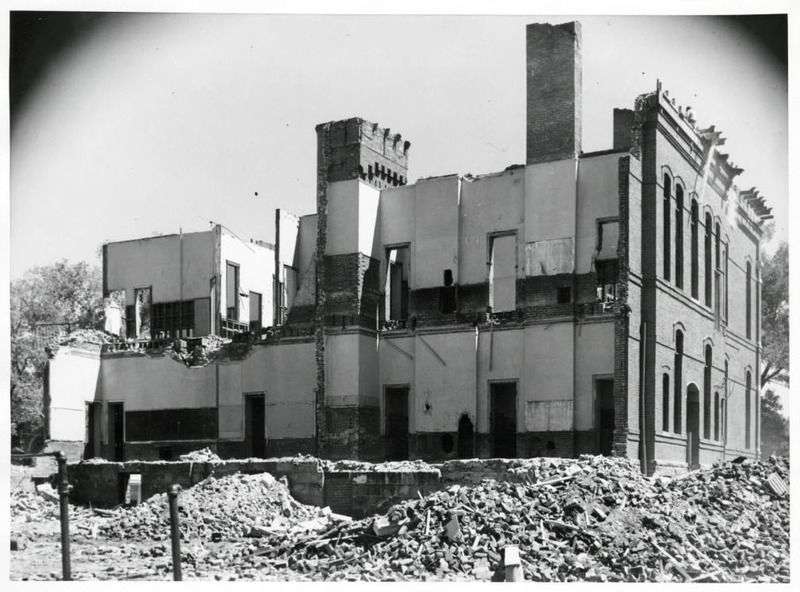 Photograph of the demolition of the old Central School building in Denver, Colorado. DPL’s Reading Rocket Bookmobile at Greenlee Elementary, November, 2013.